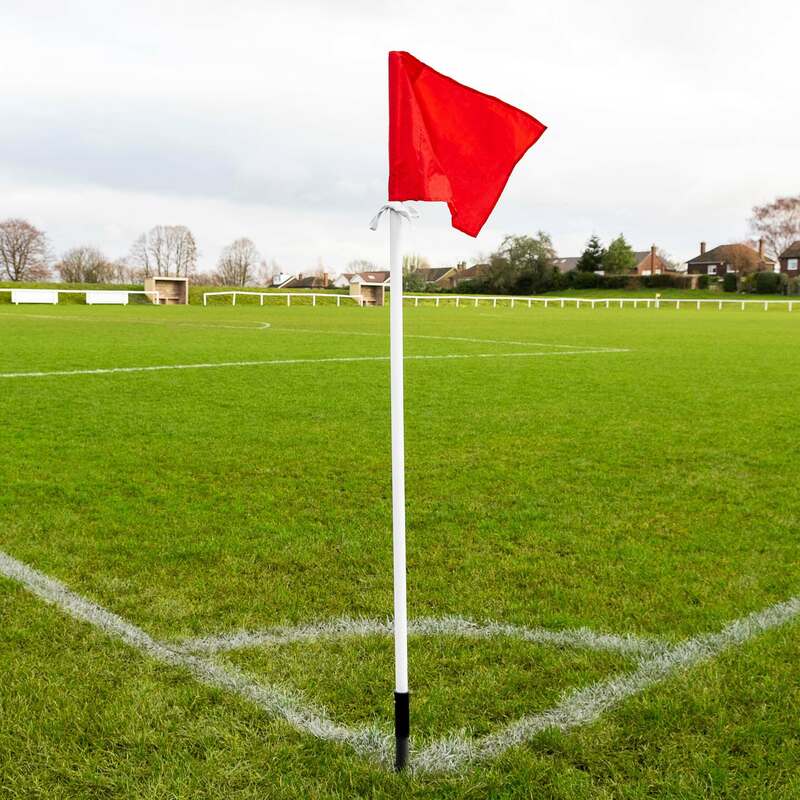 Operating at the third and fourth tier of the Welsh soccer league system, the MMP Mid Wales League has seen teams such as Llanrhaeadr YM and Llandrindod Wells promoted into the Cymru Alliance, whilst Caersws, Radnor Valley and Llanidloes Town are currently sitting top three of 2018/19 table, fighting to go up next season. 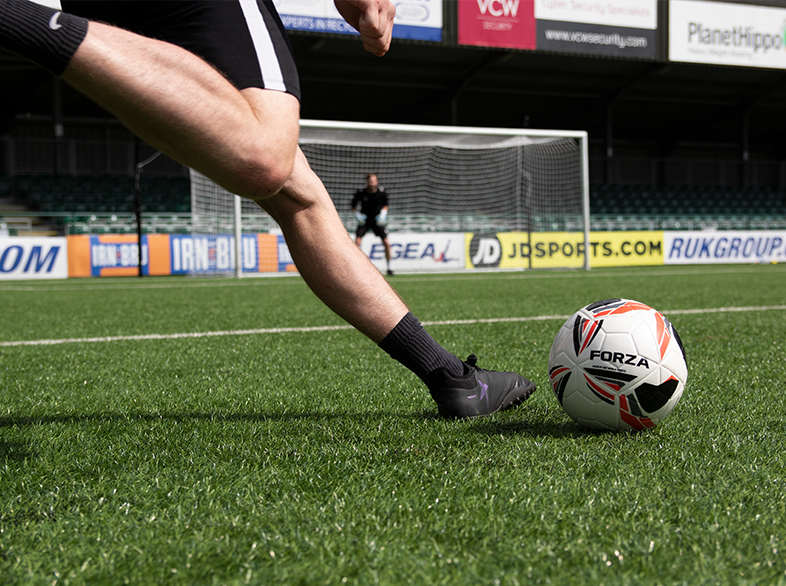 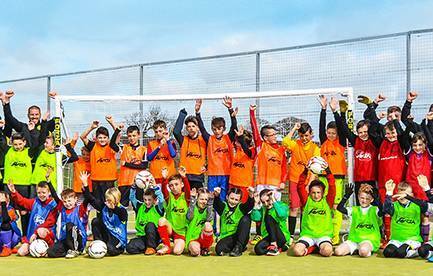 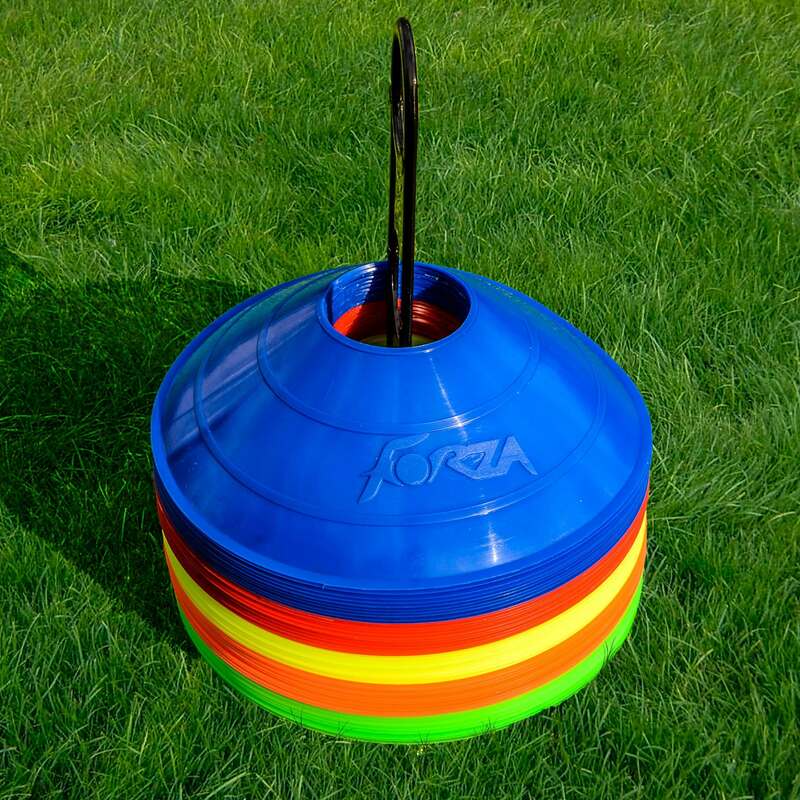 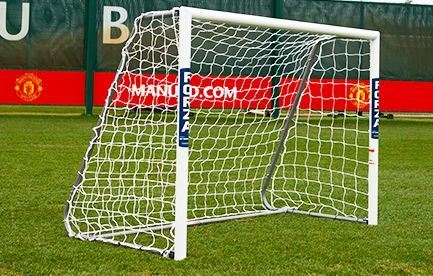 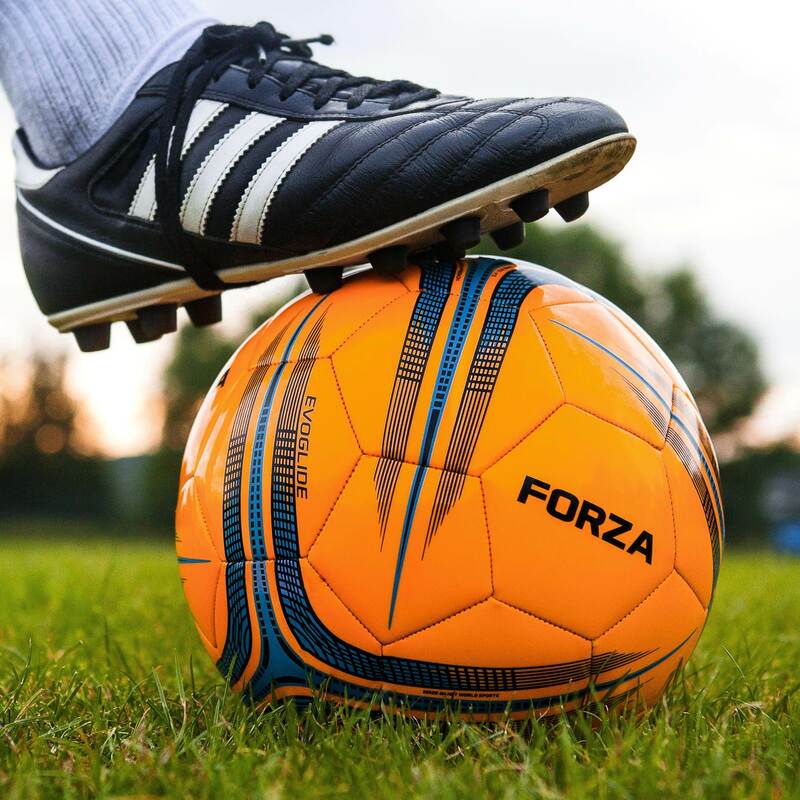 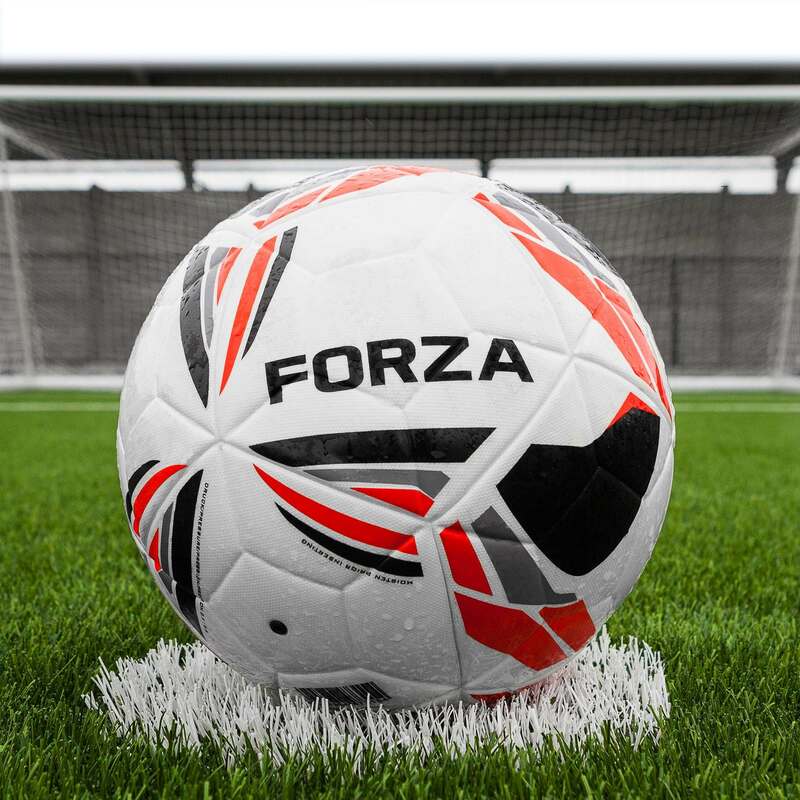 The MMP Mid Wales League receive grants from the Soccer Association of Wales (FAW), and with this aid they attempt to help clubs with equipment in the lead up to the new season. 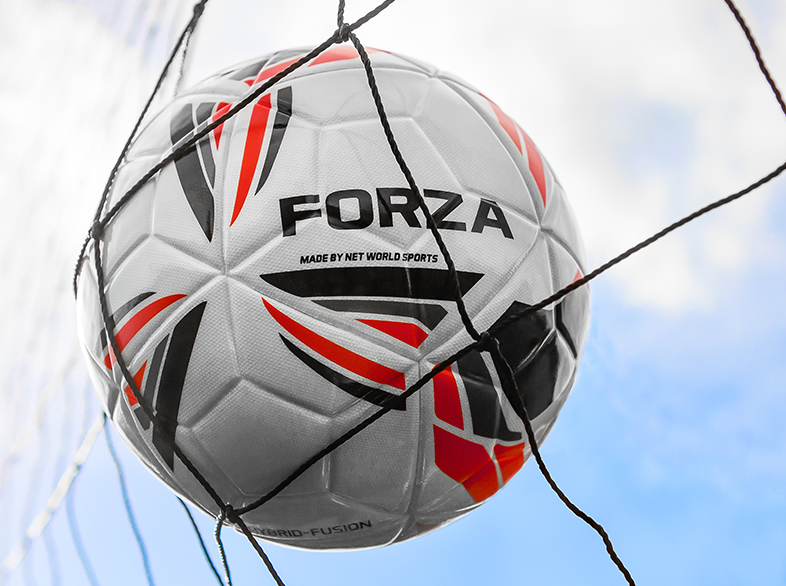 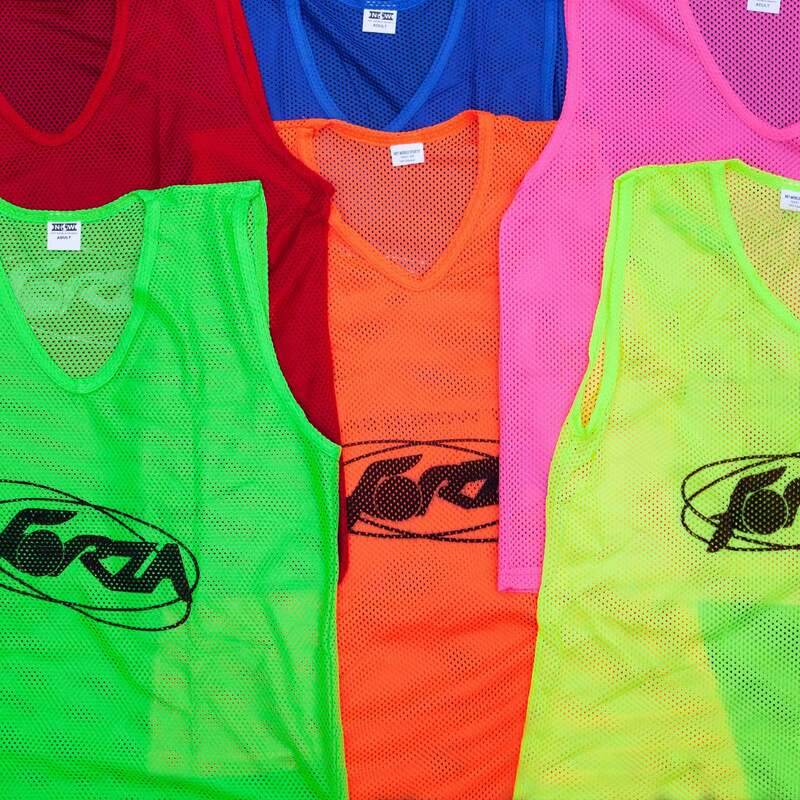 This summer, the help came in the form of 100 of our FORZA Pro Match Fusion Soccer Balls.